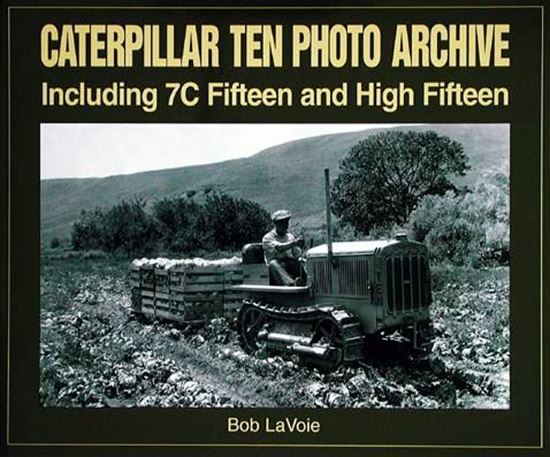 This is the first photographic history of the smallest of the Caterpillar line. These tractors were born and raised in the years of research and development. They were sold through the controversial color change of 1931 and today they are some of the most highly sought after Caterpillar tractors. Start with the 4,500-lb model Ten, the smallest track-type tractor ever produced by the company. Follow its changes to the transformation into the 7c Series Fifteen in 1932 and the 1D High Clearance Series Fifteen.